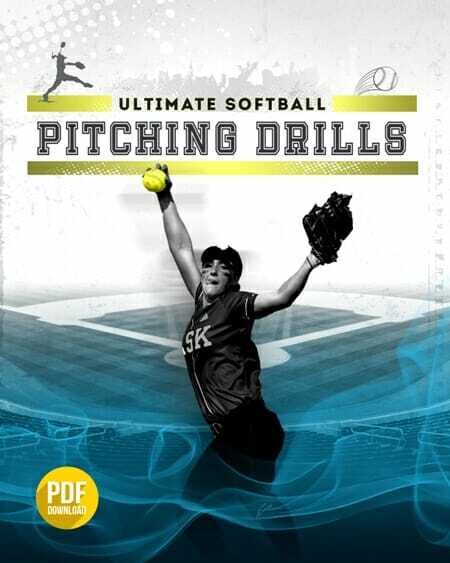 This drill teaches players to pick the ball up with the bare hand, which will save 1-2 seconds on the player’s throw. 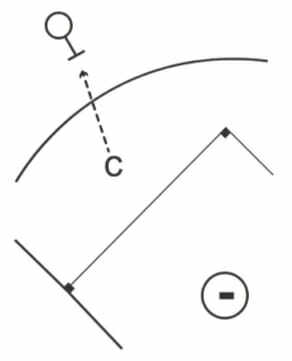 Player lines up in outfield. 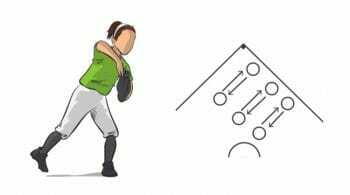 Coach throws a ground ball to the player or hits one to her. 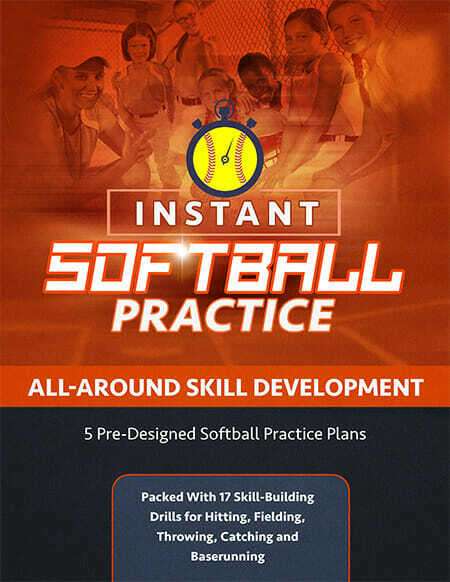 Player intentionally mishandles or fumbles the ball with her glove so that she has to pick it up with her bare hand and throw it back to the coach. 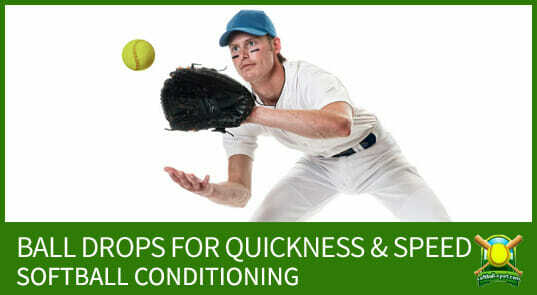 Learning to pick the ball up with the bare hand will save 1-2 seconds on the player’s throw. 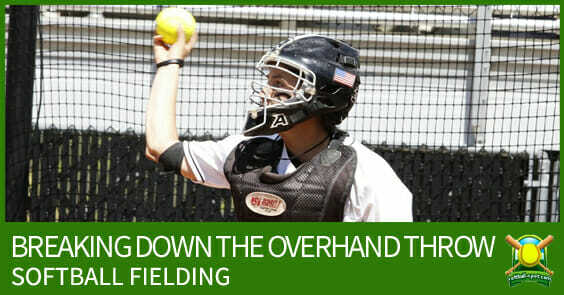 Player should always pick the ball up with her bare hand, never her glove hand as the glove hand will take too long. 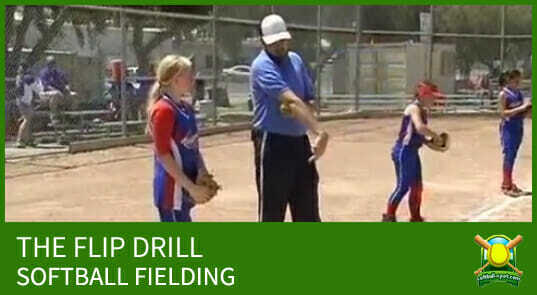 To adjust the difficulty of this drill, have the player start with her back to the coach, then turn around on the sound of the hit.